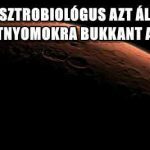 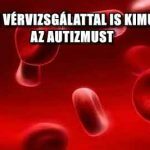 A GYILKOSOK MOST IS KÖZTÜNK JÁRNAK? 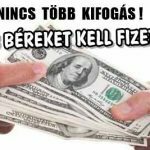 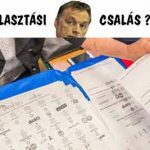 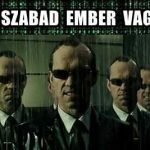 TITKOSÍTOTT ÜGYEK? 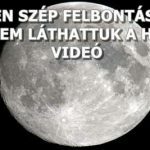 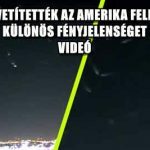 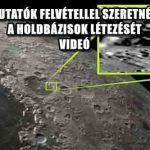 ELŐKERÜLT EGY VIDEÓ.